Ronilo Baez, 21 years old and a resident of Sitio Calabasahan, Brgy. Quipot, San Juan, Batangas. 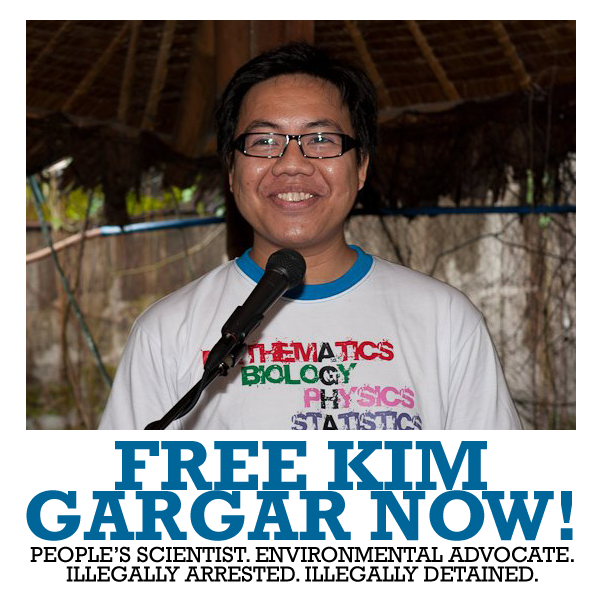 His father is a farmer while his mother is an OFW, he has five other siblings. Baez attended the Pinagsibaan National High School but due to his familiy’s financial status he was not able to graduate from High School. In a very early age he was already exposed to the hard life of a farmer, tilling land in order to help feed his family. He has experienced, first hand, how militarization and feudalism greatly affects the life of peasant farmers in the rural area. 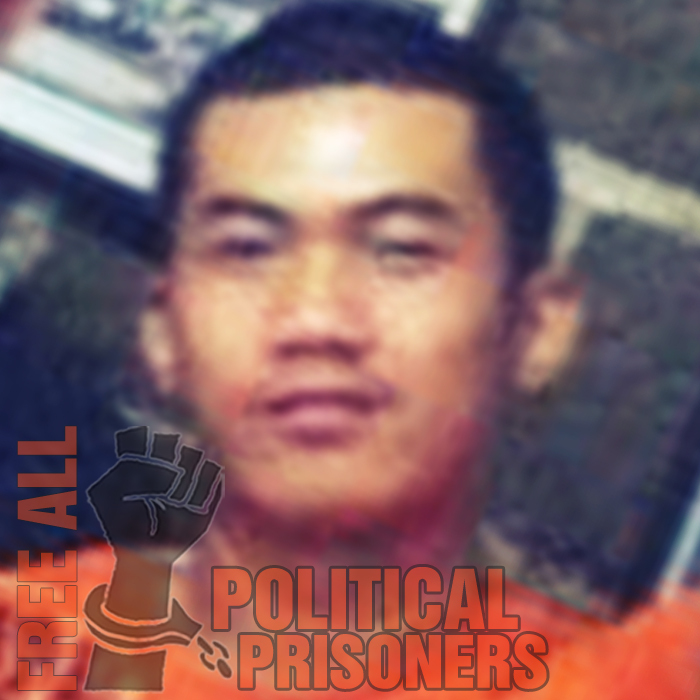 At present, he has been a political detainee in the Batangas Provincial Jail for one year and eight months already. Baez was charged with Illegal Possession of Firearms and Ammunition, Illegal Possession of Explosives, Violation of the Omnibus Election Code category P and Q and Frustrated Homicide. All of his cases are being tried at Branch 87, RTC, Rosario, Batangas.